Scientists say the ability to run long distances is one of the things that we do best. Human beings were born to run. One of the greatest things about our great sport is that it reminds us of and unites us in our humanity. When the gun goes off in a major marathon, thousands of runners are united as one. It is one of the coolest things about our sport. That is, until this year’s Boston Marathon. 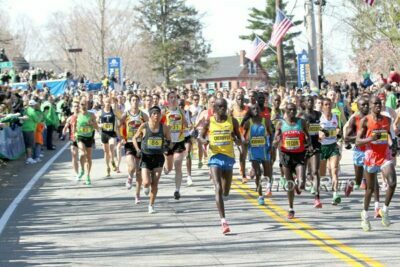 When the gun goes off in Hopkinton at 10:00 a.m. on Monday, a select few “elite” men will begin their 26.2-mile journey to Boylston Street. Everyone else in the mass race will just stand there for two minutes. 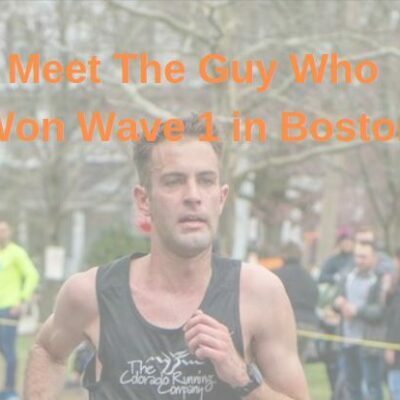 That’s because the powers that be that run the Boston Marathon have determined that the non-elites aren’t quite good enough to start with very best runners in the field. *Yes, we know Boston employs wave starts. But those are done to avoid congestion; what Boston is doing this year is for an entirely different reason. It is a sad development that, thankfully, other races are not copying. Boston is separating the men’s elite start from the masses in a misguided attempt at gender equity and to try to correct a freak occurrence at last year’s race. In a simple world, the gun would go off and everyone would run the same race. However, when that happens, the women’s pro race often does not receive the attention it deserves as the women’s leaders are sprinkled in amongst the sub-elite men, making it more difficult for the lead vehicle to follow the top women. 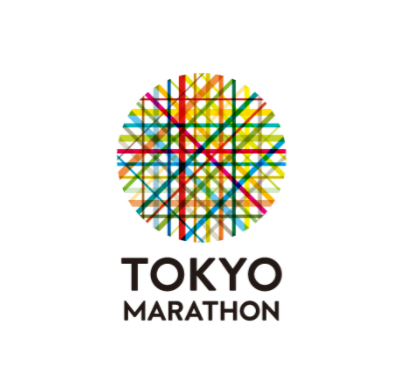 So in order to ensure each of the professional races receives proper coverage on the television broadcast, Boston and a few other marathons start the elite women before the elite men. Problem solved. Not so fast. Last year, in the most extreme weather conditions ever for a World Marathon Major, some women who did not start with the elite women in Boston ran times that placed them in the top 15 overall because many women in the Boston elite field dropped out or ran incredibly slowly. That’s important, because the top 15 finishers in both the men’s and women’s races receive prize money. But Boston’s policy was that only women in the elite field were eligible for prize money, in part because those who started with the masses were, in effect, running an entirely different race. 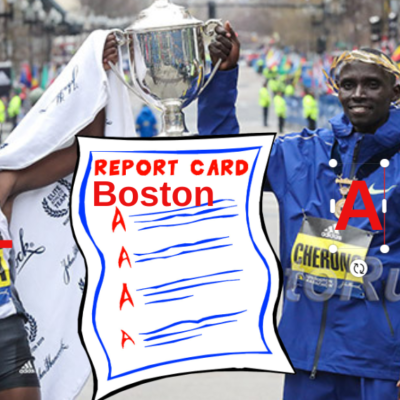 After facing public criticism, Boston decided to pay everyone: the top 15 elites would receive their prize money as the rules stated, while the non-elite women whose times were good enough to place them in the top 15 were awarded the prize money commensurate with their overall finishing place. Problem solved for a very unique situation. Not so fast, said a small minority of people on the internet, Boston was still discriminating against women because its official rules said women had to be in the elite field to receive prize money, whereas anyone in the mass field could receive men’s prize money. This was discrimination. 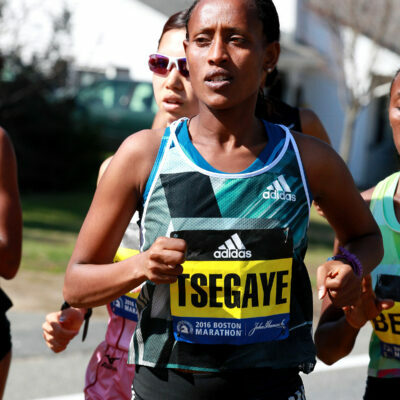 Instead of just expanding its women’s elite field (which it did for this year’s race, to 66 women, up from 46 last year), or realizing last year’s scenario was highly unlikely to ever happen again (in which case, it could simply employ the same fix it used in 2018), the Boston Athletic Association, which runs the Boston Marathon, decided that two wrongs make a right: in the interest of gender equity, the elite men needed to start two minutes before the masses. That way, the only way to receive prize money — whether you are a man or a woman — is to be part of the elite field. It may be clear who the elite athletes are, but it still won’t be clear who the fastest marathoners are until the race is over. There are 2:19 men’s marathoners and guys who have placed in the top 20 in the past at Boston who were not allowed in the elite field this year (but there are slower masters’ runners in the elite field). Those guys might run times that place them in the top 20 once again. But since they will be starting with a two-minute deficit, we won’t know it until well after the race. And what if a non-elite man or woman runs a time that places them in the top 15 again? You’ll still have an outcry that they should get paid. When the gun goes off on Marathon Monday, we’d love to see the top men and the masses starting together. It’s unlikely to happen unless there’s some sort of protest by the elites or a few brave individuals in Wave 1 decide to take a stand, but crazier things have happened before. After being banned from road races for years, 1972 was the first year in which women’s results at the New York City Marathon would officially count. But the rules still insisted on a “separate but equal” start — the women would have to start 10 minutes before everyone else. In response, six female runners sat down and demanded they be allowed to start the race with the men, out of fairness. Soon after, the rules changed. Everyone would start at the same time. Which makes it just a bit ironic that, 47 years later, the B.A.A. has decided that the fairest thing for everyone is for fewer people to start the race together. 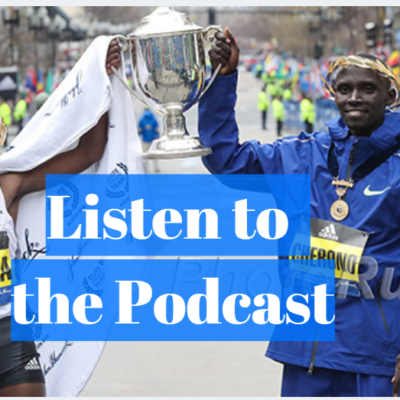 Boston, a race which for years in the 1980s resisted offering prize money, is now saying the pro runners are better and different than everyone else.